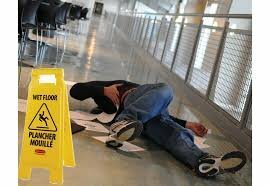 A slip and fall accident can happen anywhere, anytime and to anyone making them specifically troublesome. The property owner is liable to maintain his or her property in a responsible manner to keep the premises safe for everyone. When the owner neglects the responsibility it can be a cause of claustrophobic accidents. It is possible that you may hand over any of the evidence you have in your possession if you are not aware of the actions you should take after a slip and fall accident. However, if you know what to do after a slip and fall accident you can ensure that the right steps are taken to get the best possible compensation from the insurance company for your injuries. Given below are some of the steps you should follow when you get involved in a slip and fall accident. A slip and fall accident can leave you feeling confused and shocked apart from being embarrassed for falling on the ground in a public place and keep you away from realizing the seriousness of your injuries. In such cases, your top priority should be to seek medical attention regardless of whether the injury is minor or major. 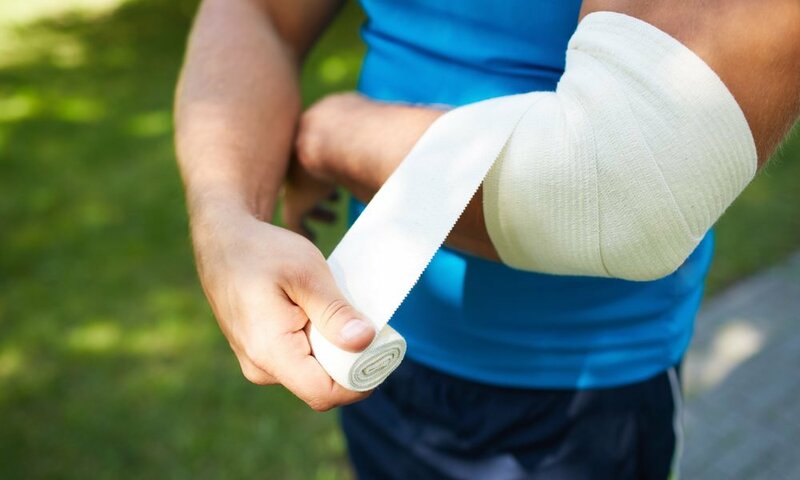 Failing to do so gives the insurance company an opportunity to claim that injuries do not exist which will, in turn, diminish the value of your claim. It will be extremely important for you to keep a record of all your medical expenses and also to document them. 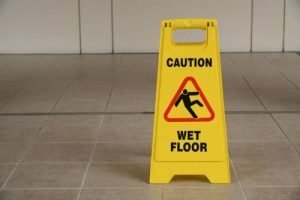 If the slip and fall accident has occurred in an apartment, shopping mall, store or any other place you must ensure it is reported to the authority on the premises. It could be the owners, managers or the landlord but nevertheless, the concerned person must be asked to make a report of the incident and a copy of the report should be obtained for your records. It will be beneficial if you can take pictures of the exact location of the slip and fall accident because it can help you to uncover the facts which may have contributed to the incident. The date and time of the accident must also be recorded because of the importance they have. Pictures of the scene can be provided as substantial proof because the manager or the property owner can alter the scene of the accident after you have left. If you have any sympathetic witnesses passing by when the accident occurred you can request them for help by getting their testimonies and contact information. Eyewitness testimony can help to corroborate your version of the incident and make your claim stronger. You should set aside any clothing you had worn at the time of the slip and fall accident along with your shoes and keep them in a safe place. You must also preserve every document received from the property owners, insurance company, your doctors, and eyewitness accounts because they will be extremely useful at a later stage. Consulting a competent lawyer is one of the most important steps you can take after a slip and fall accident which has resulted in an injury. 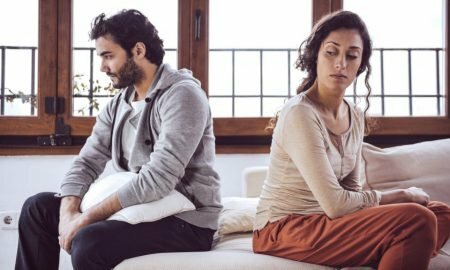 An attorney who is skilled can argue your case to protect your rights and help you to stand up against the insurance company to get you the kind of compensation you deserve. If you or a loved one has been a victim of a slip and fall accident you are advised to contact a lawyer after you have received the treatment because they can give you the legal representation which you deserve.